The Chinese Embassy yesterday hosted a farewell reception for 17 Samoans who were awarded scholarships to study in China. The scholarships were awarded under the auspices of the China-Pacific Islands Forum Scholarship Scheme, with the latest recipients to undertake bachelor’s degree studies in more than 10 disciplines. The Chinese Ambassador to Samoa, Wang Xuefeng, urged the students to use the scholarship opportunity and cultural exchange as a stepping stone to success in their lives. “Starting from 1982 China has been granting government scholarships to Samoan students. 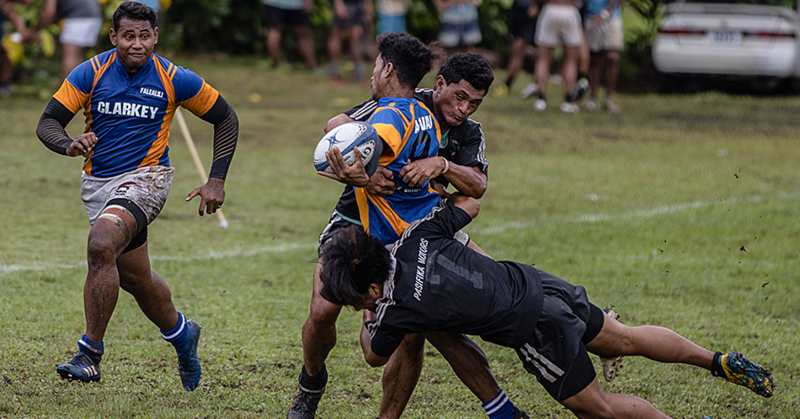 Up to now, nearly 250 Samoan students in total have been enrolled. 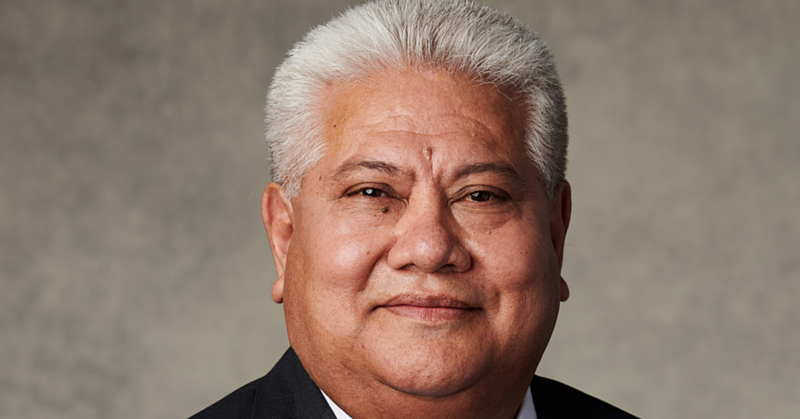 “The scholarship programme has provided young people in Samoa a chance to broaden their views and enhance their knowledge and skills, empowering them for future life and work. As we can see, many graduates now enjoy a fulfilled and successful life and have become bridges of friendship between the two countries,” he said at the reception, which was also attended by some of the scholarship recipients’ parents. 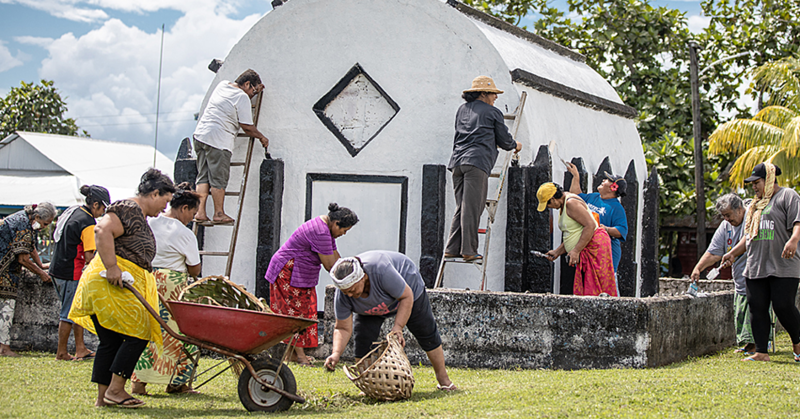 The Ministry of Foreign Affairs and Trade, Assistant Chief Executive Officer (bilateral relations division), Tagaloa Sharon Potoi Aiafi, acknowledged the contribution of the Chinese government to building and strengthening Samoa’s human resource capacity. She advised the students to approach their studies with determination and perseverance as “failure is not an option”. Speaking on behalf of the departing scholarship recipients, Rexona Dean, thanked the governments of China and Samoa for the 10 scholarship awards that would enable her and her cohort to undertake studies in China. Graduating with a bachelor’s degree in survey engineering from the Beijing University of Technology will add to the growing number of engineers in the country. “I hope that one day there will be more work for local qualified engineers instead of depending on contractors from overseas, especially for all the major infrastructure building that’s happening in Samoa,” she said. Twenty-year-old Eros Afaese will study for a bachelor’s degree in science technology, which he hopes will lead to a job in the lab at the Scientific Research Organisation of Samoa (S.R.O.S.). “Bio has always been my thing, to me, bio is life and explains how anything from a flower to a human body works, having people immersed in that field is important. I’d love to work in an accredited laboratory like S.R.O.S, I’ve always admired their work since I was in fifth grade,” he said. 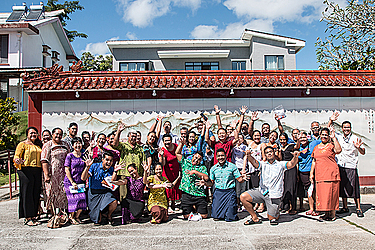 The scholarship scheme, which comes under China’s bilateral programme, is offered on an annual basis to Samoan nationals and is administered through the joint efforts of the Ministry of Foreign Affairs and Trade (bilateral relations division), the Government of Samoa and Embassy of the People’s Republic of China in Samoa. Currently, there are more than 60 scholars studying at tertiary educational institutes in China.